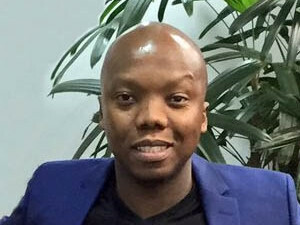 Radio personality Tbo Touch has called for data prices to be cut in half in SA, as the #DataMustFall debate continues. Parliament's portfolio committee on telecommunications and postal services is continuing its two-day public hearings on the Cost to Communicate, with the Right2Know Campaign (R2K) expected to give a presentation this morning. R2K says the high cost of data and airtime is stifling South Africans' freedom of expression and right to communicate. "We will continue to demand affordable data and airtime and fast and reliable Internet access for all South Africans," the group said in a statement. Over the past week, South Africans have taken to social media to voice their displeasure with the high cost of communication in the country, under the slogan: #DataMustFall. R2K said it wholeheartedly supports this call, which is central to achieving freedom of expression and media freedom for millions of people in SA. "Too many ordinary South Africans are deprived of their right to receive and impart information because of rip-off airtime and data costs in this country. It is human to communicate, and to be deprived of the means of doing so, to be excluded from the digital economy and online world, is an affront to one's dignity." R2K is one of 12 presenters appearing before the committee this week. Radio personality Thabo Molefe, known as Tbo Touch, made his submission to Parliament yesterday, saying SA's data prices are "daylight robbery" and need to be halved. Molefe said his #DataMustFall campaign on social media has had more than 120 million interactions over the past week. Molefe and business partner and fellow radio and TV personality, Gareth Cliff, recently launched online radio station, Touch Central, which is dependent on listeners live-streaming their content. R2K said a study of poor rural South Africans found they had to spend over one-fifth (22%) of their monthly income on communications. The Alliance for Affordable Internet (A4AI) showed in its 2015 Affordability Report that in SA, an affordable Internet connection costs the majority of South Africans anywhere between 6% and 19% of their monthly income. The current United Nations definition of "affordable broadband" is that a 500MB allocation of prepaid mobile data should cost no more than 5% of average monthly income. "In relative terms, South Africa has some of the highest data/airtime costs in the world. It is outrageous that in a country where so many struggle to put bread on the table, the telecoms companies are given free rein to rip us off," R2K argued. "The ruthless profiteering of the major telecoms companies, particularly MTN and Vodacom, has helped entrench inequality in one of the most unequal countries in the world. It has left us with a gaping digital divide, where wealthy South Africans in the leafy suburbs enjoy high-speed fibre connections and attractive post-paid mobile packages, while the poor and marginalised are forced to cut back on basic necessities for a few minutes or megabytes to communicate." Mobile operators are expected to make presentations to the Parliamentary committee later today. MTN SA chief corporate officer, Graham de Vries, confirmed with ITWeb that MTN would be taking part at the public hearings today. Telkom's spokesperson, Jacqui O'Sullivan, also confirmed the operator would make its submission at around 3pm today. She said over the years, Telkom has endeavoured to provide high-quality products at reduced prices. This includes the recent launch of Telkom's data-centric product, FreeMe, which she said costs a third (R0.69c per MB) of what the next lowest operator is charging (R1.75 per MB). "We have seen demand for data increase substantially in South Africa, with mobile data volumes increasing by 72% over the past year, from 21 700 terabytes (TB) for the 2015 financial year to 37 307TB in 2016. 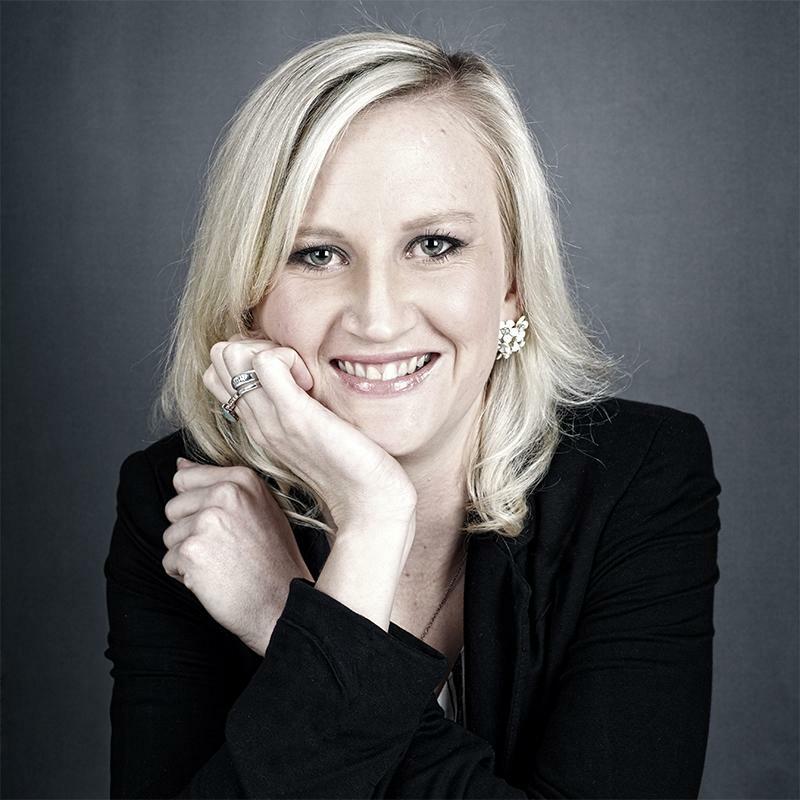 For the 2016 financial year, mobile data revenue was reported at R1.6 billion," O'Sullivan added.